Passion in real estate and for animals are both often used to describe Joan. 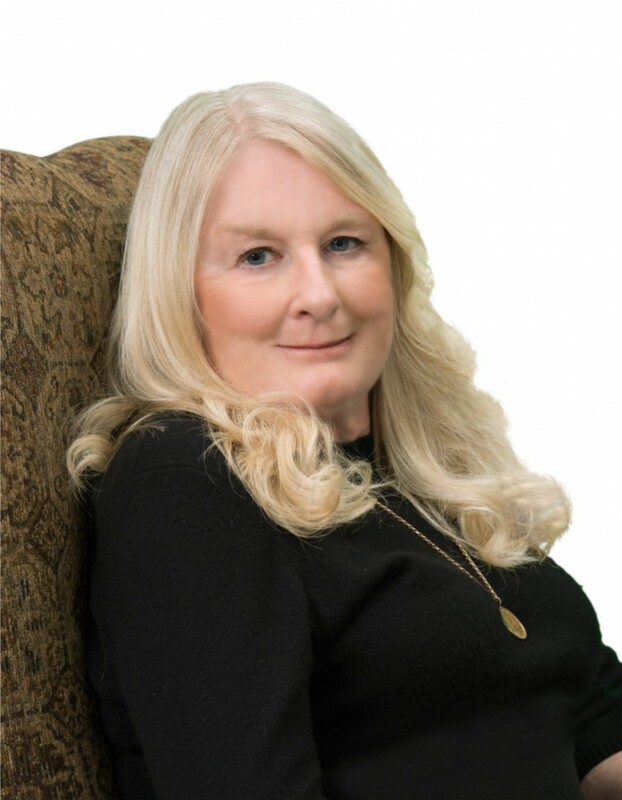 She has been a leading Realtor in Bend for over 30 years with over $200,000,000 in sales, and attributes her success to abundant professional referrals, the many testimonials to a long career. It's no wonder people turn to Joan when they embark on the home buying or selling process. Joan knows the tucked away pockets as well as downtown Bend. Starter homes, river properties to ranches. Passion for community involvement, with as emphasis on animal welfare, has led to the founding of Equine Outreach Non-Profit Horse Rescue - a non profit organization to assist in the rescue and rehabilitation of neglected and unwanted equines for which she serves as president/founder. Joan was on the board of directors of the Humane Society of Central Oregon for many years and has been a moving force in countless animal causes. She believes that we all owe back to our wonderful community. Joan is married to Gary Everett, a successful Real Estate Broker and shares their life with many rescued and adopted animals.